Read this article to know about the 4 places that must be a part of your American tour package. Taking a vacation is nothing less than a reward in lieu of the time you have invested in work throughout the year. It's a great way to relax and refresh your mind and body, and also explore some of the exciting places you have always heard of, or read about, but never been to. If America is one of those places that's on your bucket list then this post will definitely help. As America has several attractions to offer, a short American trip will not suffice, and therefore, you will have to prioritize the more exciting places to visit, over the ones less exciting. So, let's take a look at four such, unheard of, destinations, that must be a part of your America Tour Package. Have a fantasy of staying in a lighthouse for one night? 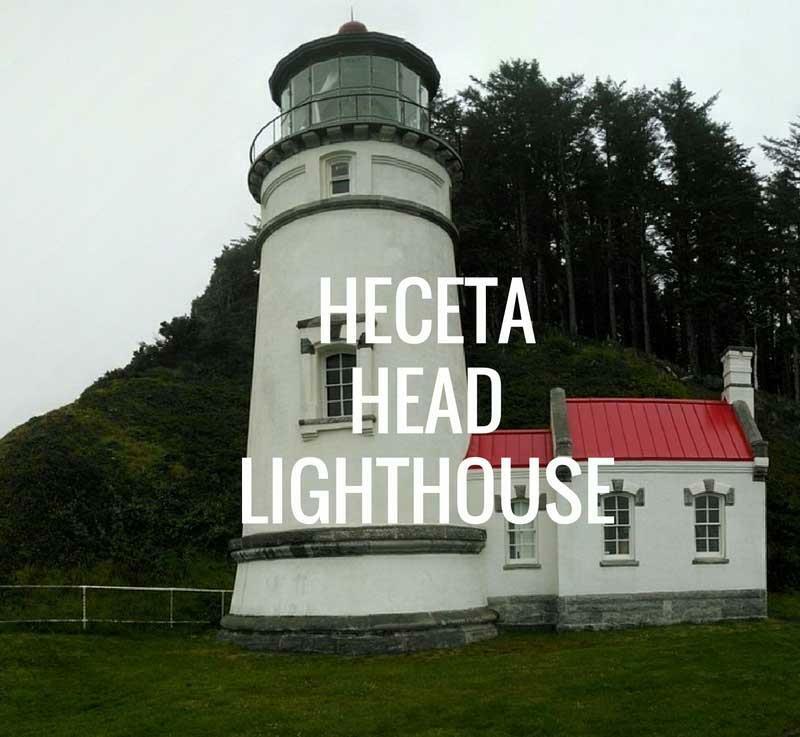 Make your dream come true and spend a night with your family at the Heceta Head Lighthouse in Cape Cove. Built in 1894, the lighthouse is one of the top attractions in the US. This is what the lighthouse has to offer to its guests - six queen size beds, cozy down duvets, fully-equipped kitchen for guests, handcrafted fireplaces, wooden staircases and antique furnishings. Experience the life of a lightkeeper, far from the hustles of city life. The Winchester Mystery House, once a modern marvel, and now a peculiar mansion was built by a troubled heir of the Winchester gun fortune, Sarah Winchester. This is a baffling maze of Victorian Craftsmanship to say the least. Wander through 160 rooms, 40 bedrooms and 10,000 brightly colored window panes and countless questions will occupy you as you will be left surprised. The mansion, with its convoluted past, has never ending revelations. It is said Sarah Winchester wanted constant changes in her large house that led to many secret passages as well. This historically amusing place in San Jose is worth your time! 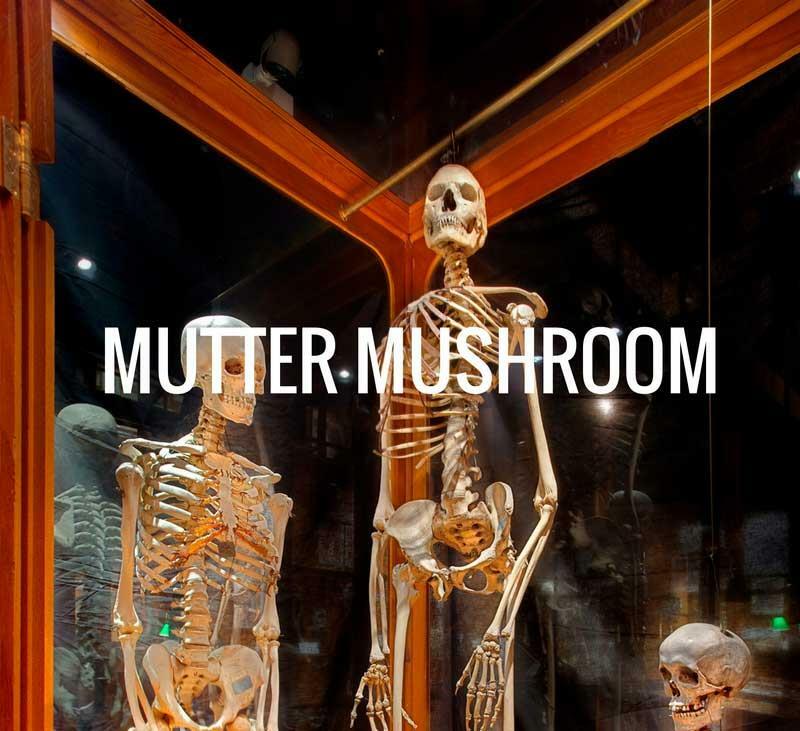 Not unknown to many, Mutter Museum, located inside the headquarters of the College of Philadelphia is filled with medical oddities and has Einstein's brain preserved. Besides, it has an extensive range of other wondrous, curious and unbelievable medical displays. For example, the conjoined twin skeletons in jaunty positions, Chang and Eng who died within hours of each other. Needless to mention, there are many more such bizarre things to discover like the skeleton of the tallest man of North America. 23 miles west of Austin, Texas, Hamilton Pool is a breathtaking and a magical place, yet to be discovered by many. It's a natural spring fed by an underground water and has lush flora surrounding it. Highly recommended for the adventure seekers, this sheer cavern is below a 50 feet waterfall and enclosed by a grotto. All in all, if you want your adrenaline level to rise, this place is perfect for you! Whether you are planning for a short trip to America or a long one, the places mentioned in this post should definitely be a part of your itinerary list. If you are booking an American tour package ask the travel agent if these places are a part of the package. In case none of their packages has all four locations in a single package, consult a tour company that allows you to build a customized tour package. America has a lot more to offer than what you think. Here are the 5 preposterous places across American states you have to visit once in lifetime.